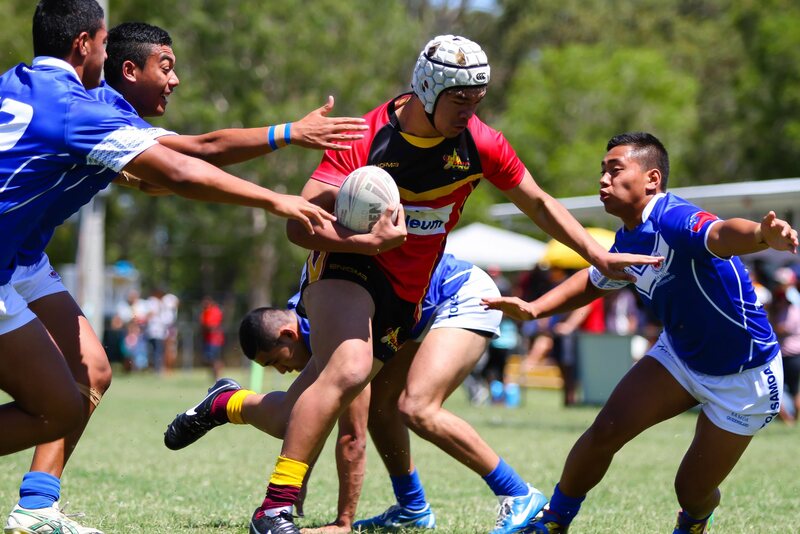 2016 QLD PNG 9s - See the Hottest 9s Teams in Action! 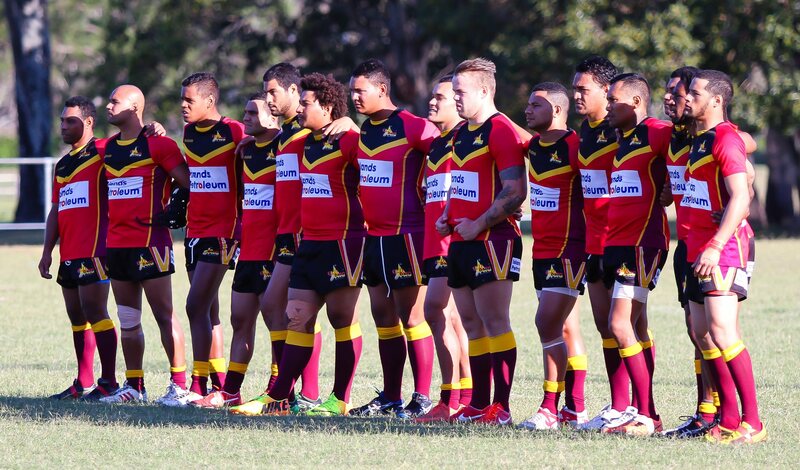 *The QPICC Carnival kicked off in 2009 and was known at that time as Qld Pacific & Indigenous Carnival. It was for Men’s teams only at that stage and was really just a series of challenge matches. It then in 2013 it evolved into the Men’s Only competition known as the Oceanic Rim Challenge.In 2015 it became known as the Queensland Pacific Island Cultural Carnival. 2009 Men’s Open ? ? ? ? ? 2010 Men’s Open ? ? ? ? ? 2011 Men’s Open ? ? ? ? ? 2012 Men’s Open ? ? ? ? ? 2013 Men’s Open ? ? ? ? ? 2014 Men’s Open Elias Paiyo Championship Winners ? ?l ? Under 18s ? Third ? ? ? Under 16s ? ? ? ? ? Under14s ? ? ? ? 2015 Men’s Open Elias Paiyo Runners Up ? ? ? Under 18s Matt Muir Third ? ? ? Under 16s Lee Sharp Championship Winners Martin Pascoe Joshua Paiyo ? Under14s ? ? ? ? ? Under14s Neville Chang ? ? ? ? 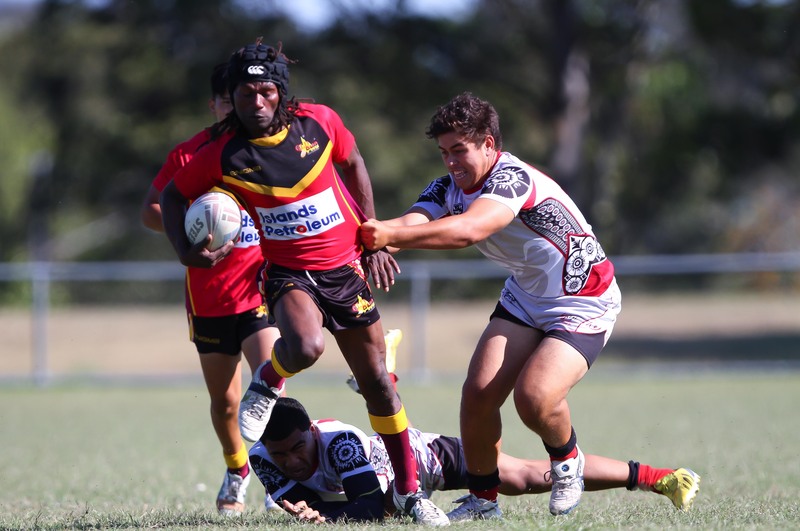 Each year the QLD PNG Kokomos award two special awards. The first is the Sportsperson of the Year. This is the person who has demonstrated blah, blah, blah. The Club Person of the Year Award is blah, blah, blah. 2009 Men’s Open ? ? ? ? 2010 Men’s Open ? ? ? ? 2011 Men’s Open ? ? ? ? 2012 Men’s Open ? ? ? ? 2013 Men’s Open ? ? ? ? 2014 Harry Lohia Men’s Open ? ?l ? 2015 Shauni Wickham Men’s Open ? ? ? 2016 Cruise Ten Under 16s ? ? ? 2017 Jarone Han-Clunn Under 16s ? ? ? 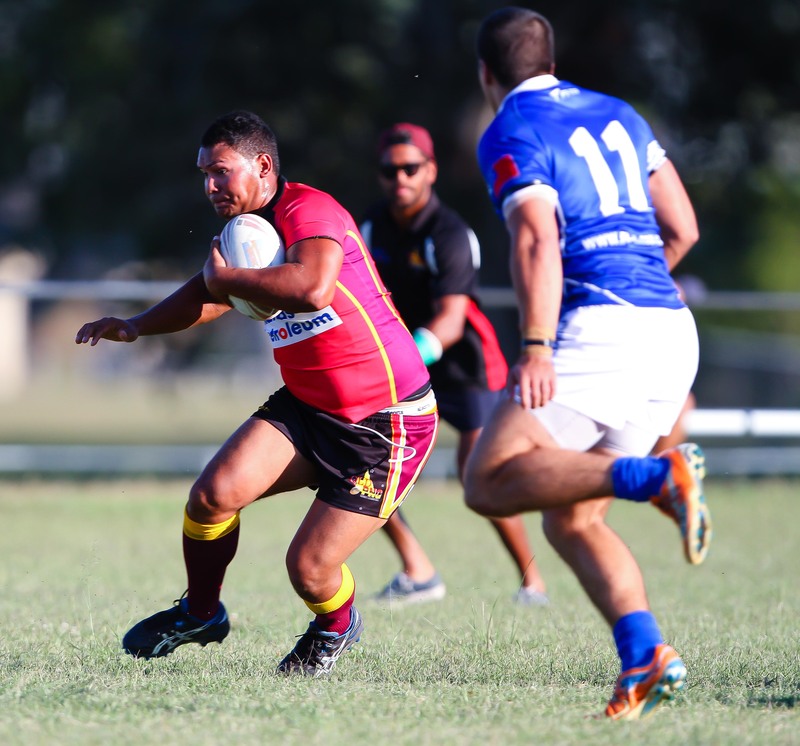 2017 Audi Centre Springwood City of Logan Sports Awards Sports Event of The Year Nomination Kokomos 9s Rugby League Carnival ?